Increase the value of your home with a unique automated driveway gate that blends effortlessly with the style of your home. 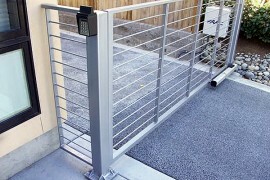 Whether you want a driveway gate that automatically opens when you pull up, a coded entry system or a manual gate, Precision Door of San Diego offers you the options, openers, installation and on-going maintenance that you deserve. It's comforting to know someone is always there for you. 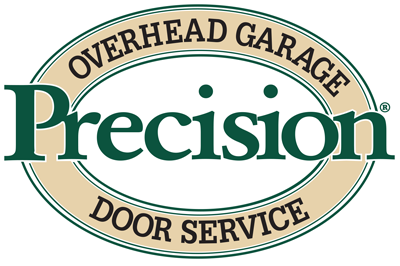 With Precision Door Service of San Diego you can rest assured knowing we're just a phone call away. If you ever have a problem with your entry gate, we're here 24-hours a day and ready to help. We understand the inconvience that a malfunctioning system can cause, besides costing you time and money. That's why we work hard to get your entry gate and opener operating as soon as possible. Our experienced access control specialists are ready to help you. Contact us today for more information about access control including gates, entry systems, service and repair. You'll find it's easy to get the access control system you want. We'll take care of all the details from beginning through installation and maintenance for an access control system you can count on your years of reliable use. 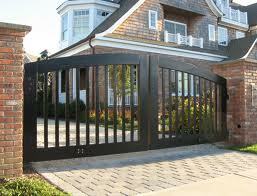 Precision Door Service of San Diego offers a large variety of gate operators for your driveway and home. 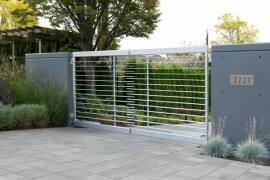 What ever style of gate you have in mind , we can install it. We can provide swing gate operators, slide gate operators, overhead gate operators and more to make your gate operate smoothly and safely. On time, efficient and pleasant to deal with.